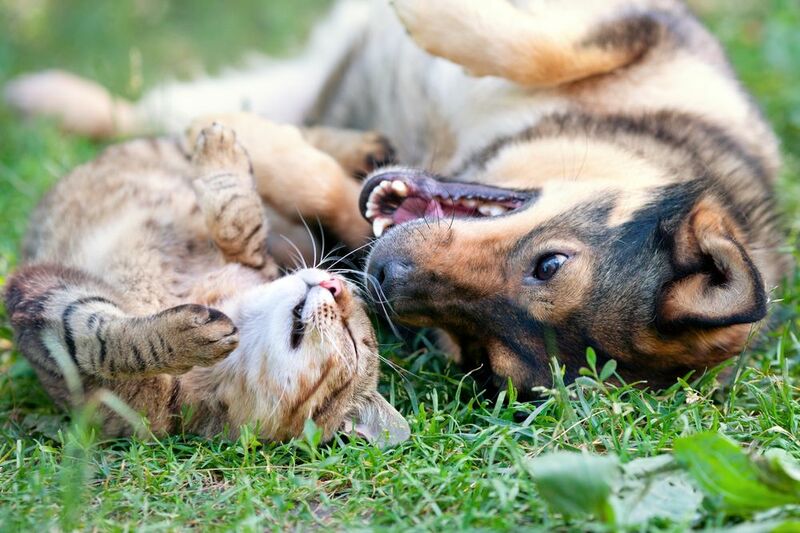 Just move to Gainesville or Alachua County with your pet? Every pet that lives in Alachua County is required to have an animal license through Alachua County Animal Services and wear that tag at all times. You can obtain these Alachua County Pet Licenses at Shores Animal Hospital in Gainesville with an appointment. If your pet is not yet spayed/neutered or microchipped, we encourage you to schedule an appointment for both spay/neuter and microchipping services. Spaying/neutering has health and behavioral benefits for your pets, as well as helps reduce pet overpopulation. Microchipping is a permanent method of ID that greatly increases the chances your pet is returned if lost. Call Shores Animal Hospital in Gainesville today for an appointment! Welcome to Alachua County!